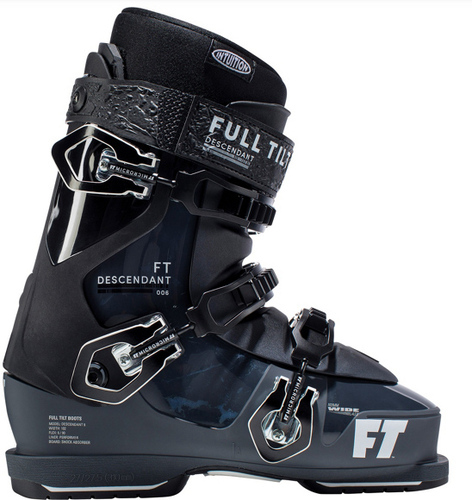 The 2019 Full Tilt Descendant 6 makes it possible for skiers with wide feet to enjoy the benefits of Full Tilt's 3-Piece design. The Evolution wide shell has a 102mm wide last, but best of all deliver the same level of performance previously found only in Full Tilt's original design. 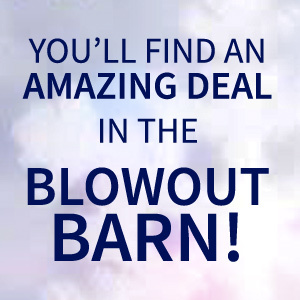 You get all the good stuff; 100% Intuition Liner, Power Wrap, Ladder Buckles, and the Shock Absorber boot board. The Descendant 6 has the #6 Flex Tongue, perfect for All-Mountain and all over the mountain precision comfort, and fun!